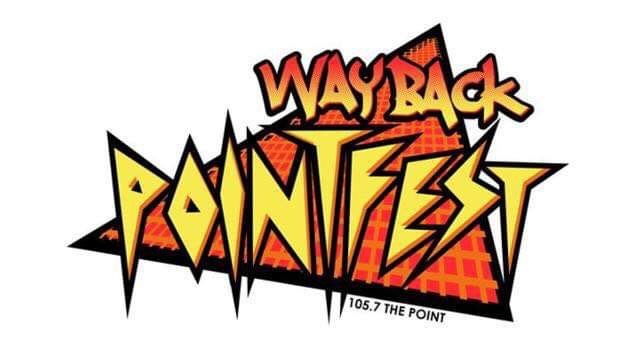 Wayback Pointfest is back! The show was announced today at five o’clock with Lux on 105.7 The Point. Tickets will go on sale this Friday at noon at www.1057thepoint.com. Presale this Thursday from 10 a.m. to 10 p.m. Only $10.57! Details at 1057thepoint.com.